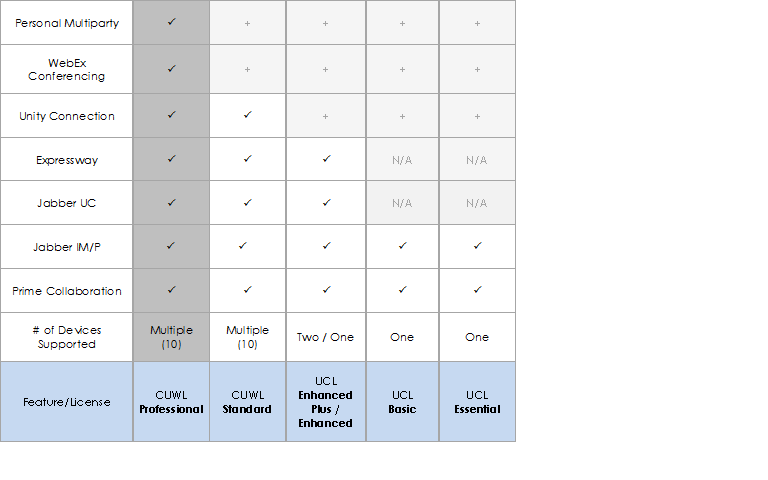 Understanding the Cisco UCM Licensing model 9.x and 10.x is an essential step in the pre-sale and Post-sale process in working with Cisco Collaboration Architecture. By knowing the different types of licensing model and its mapping to users and devices, pricing, quoting, design, and even upgrade decisions would be informative and clearer. The following two figures can be considered as a reference in understanding the licensing model for users and devices. Next Post Are you going to Cisco Live 2015 in San Diego this year! It is always as part of the Licenses migration is to make sure the Customer doesn’t have any unused or registered Order in the system. I will complement this post with Licensing migration steps soon.